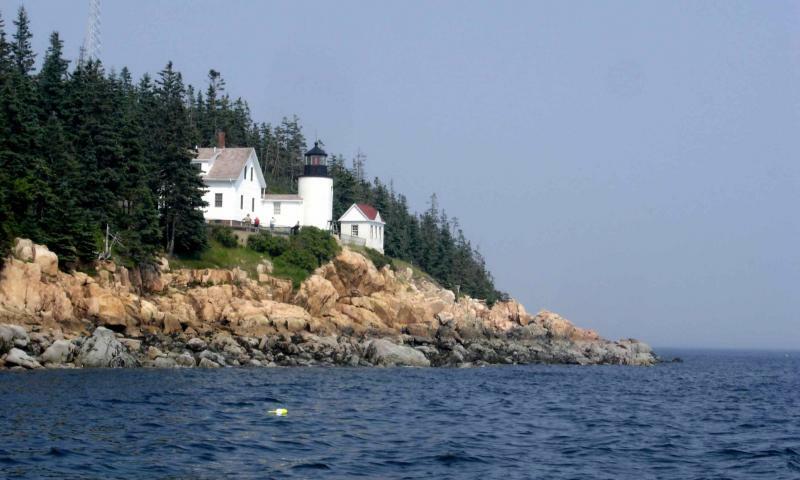 The Bass Harbor Lighthouse is the only lighthouse on Mount Desert Island with two scenic trails for multiple views of the ocean, cliffs, and lighthouse. 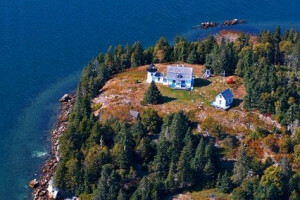 We'll show you some of Maine's most popular and historic lighthouses from the air. Fun for all ages, come see our scheduled flight times and rates. 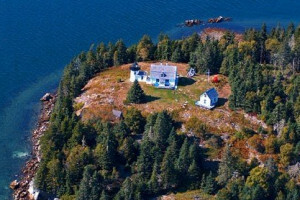 The Bass Harbor Lighthouse is the only lighthouse on Mount Desert Island with two scenic trails for multiple views of the ocean, cliffs, and the lighthouse. Also known as the Bass Harbor Head Lighthouse, it was built in 1858, automated in 1974, and is located on the Southern end of the Island, within Acadia National Park. It is one of the few remaining manned and operational lighthouses in the world. It is maintained, and operated by the United States Coast Guard, and provides safe passage for ships sailing around the dangerous rocky coastline. The grounds are open year round from 9 am to sunset, and free parking is available. The keeper’s house is the residence of a coast guard family’s who ask that you respect their privacy. The lighthouse itself is closed to the public, with the exception of occasional prearranged tours. You can travel to the lighthouse by vehicle, charter a sight seeing flight from the Trenton Airport, or view it from the ocean waters by boat. 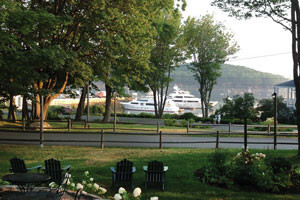 Cruises are available in Bass Harbor. By Car: If traveling by car from the head of Mount Desert Island, from Route 3 bear right into the west lane onto State Route 198(also known as Rte 102 & Rte 3). Travel about 4 miles then turn left on Rte 102 south. Passing through Southwest Harbor continue to Rte 102 A. Pass through Bass Harbor, going about 2 miles. The road turns left towards the east, before this sharp turn in the road, continue straight onto Lighthouse Road, and the Bass Harbor Lighthouse. Two walking paths circumvent the grounds. The walking path to the left leads to a stairway down the face of the cliff, and an ocean side observation area. The path to the right of the building leads to a panoramic and spectacular view of the ocean. Be careful if you attempt to take the walking paths from the lighthouse to the rocky shore as they are extremely steep, and they can be quite slick. While you are there visit the Tremont Historical Society, Country Store Museum, 4 Granville Road, Bass Harbor. Occasional tours of the Lighthouse are conducted by the Tremont Historical Society. To inquire, call 207-244-9753. Hours are Monday and Wednesday, 1 p.m. to 4 p.m., July 1 through October 12. 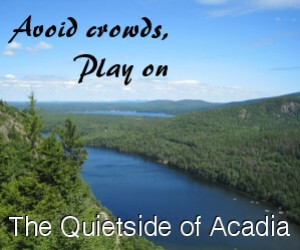 You can also visit the quaint villages of Bernard, and Bass Harbor, located on opposite ends of the harbor. From Bass Harbor you can take a ferry to Swans Island.